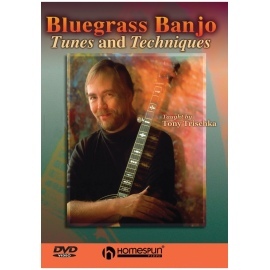 Tony Trischka. 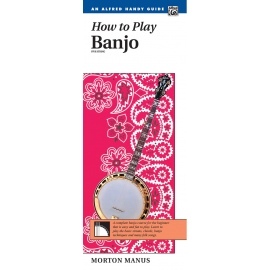 A thorough survey of the three finger picking classics of the early 1900s, transitional styles of the 1930s and the Scruggs style of the 1940s and beyond. 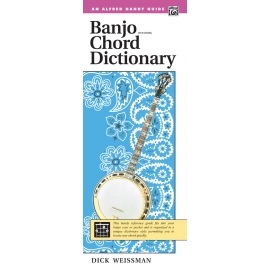 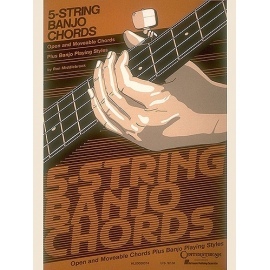 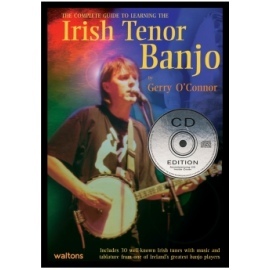 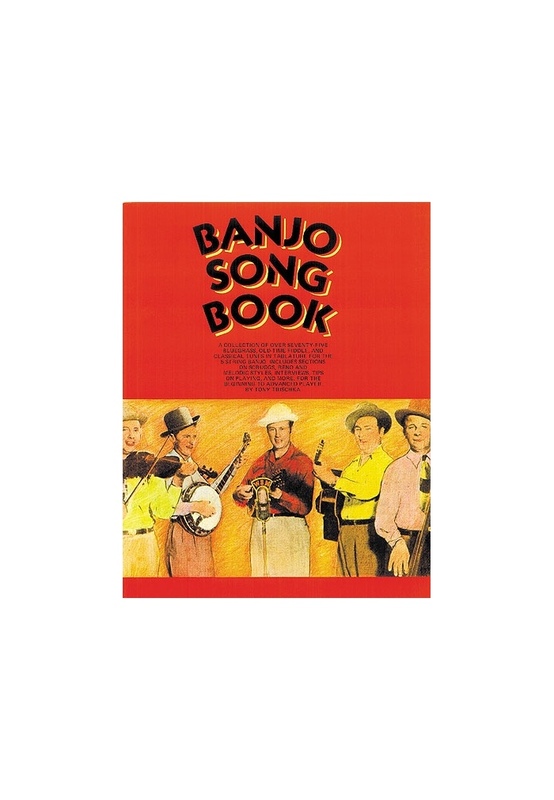 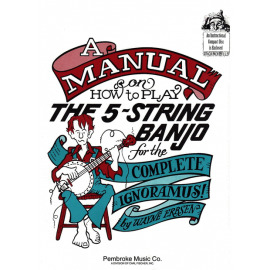 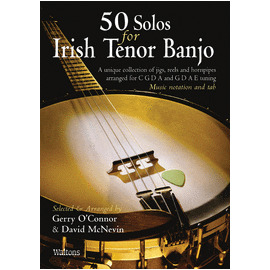 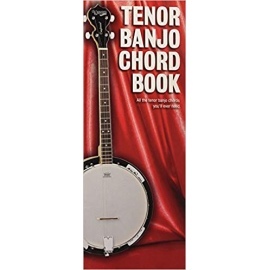 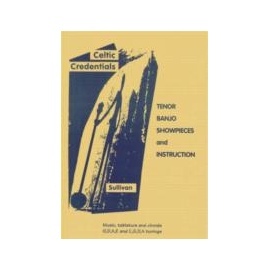 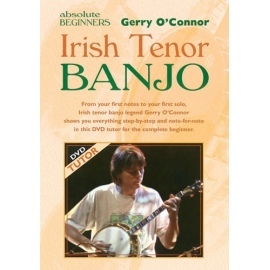 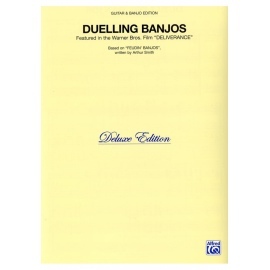 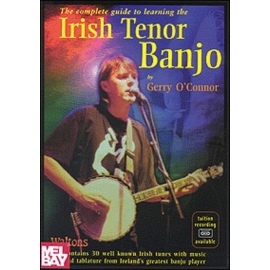 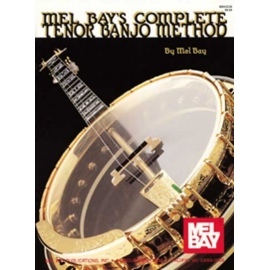 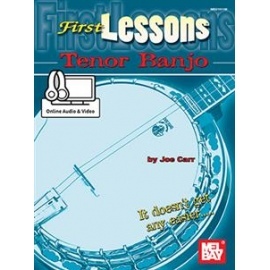 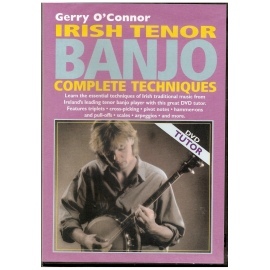 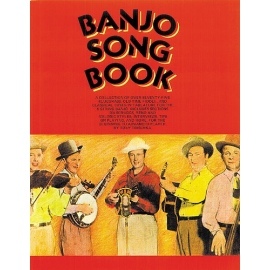 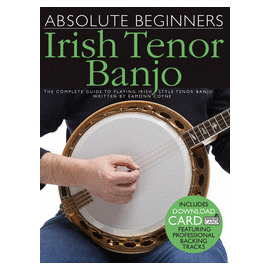 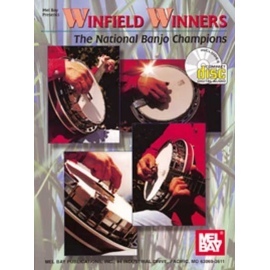 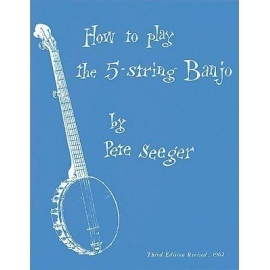 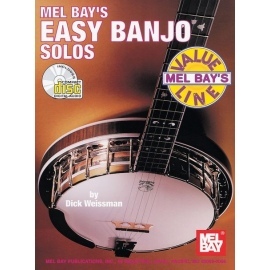 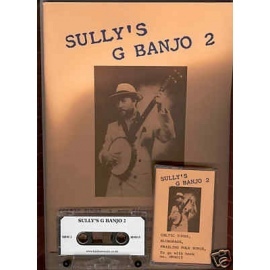 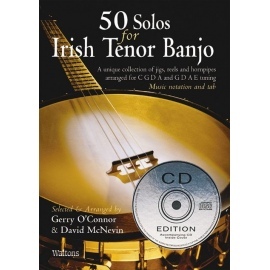 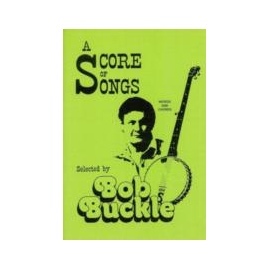 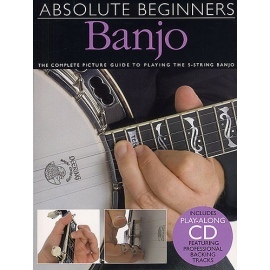 Includes over 75 bluegrass, old-time fiddle and classic tunes in tablature for 5-string banjo.